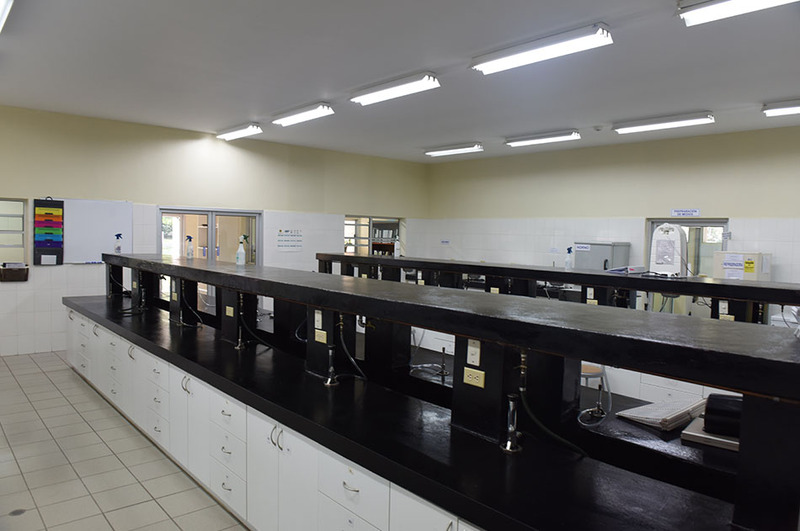 This laboratory offers a series of qualitative and quantitative services for evaluating foods, inputs, surfaces, and environments. 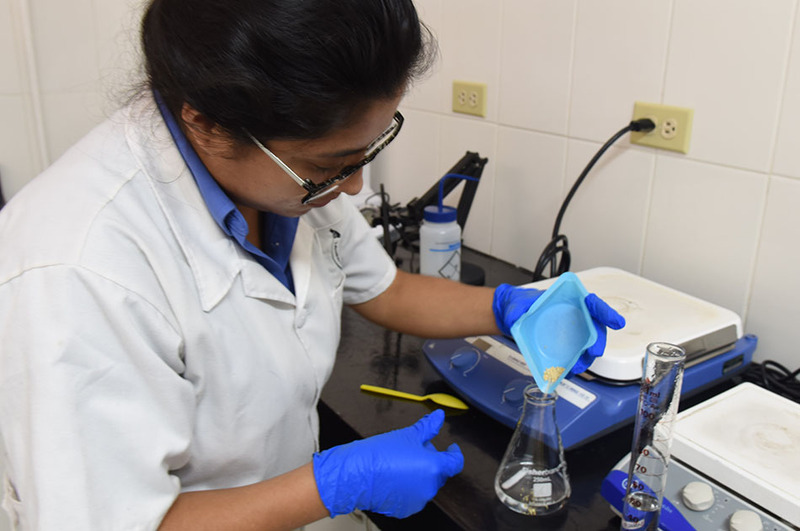 These are processed to determine pollution and microbial deterioration indicator groups. 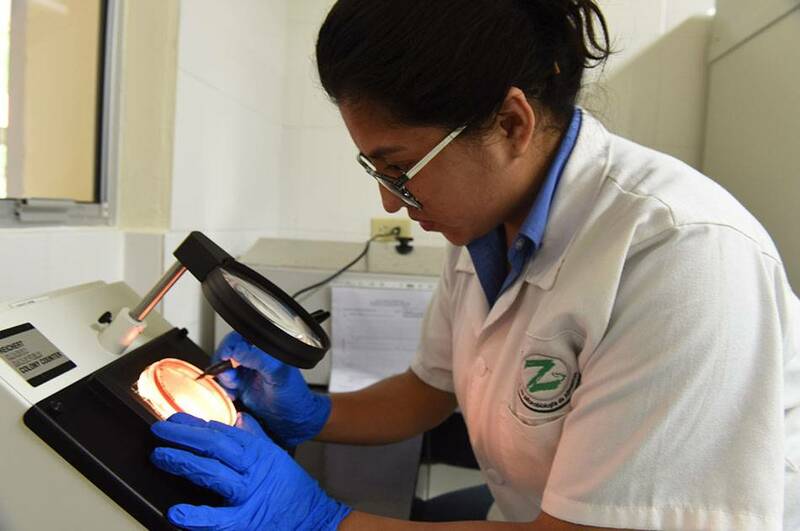 -Analyses are aimed at determining the degree of compliance in good hygiene practices, the microbiological quality, and the shelf life of a product. 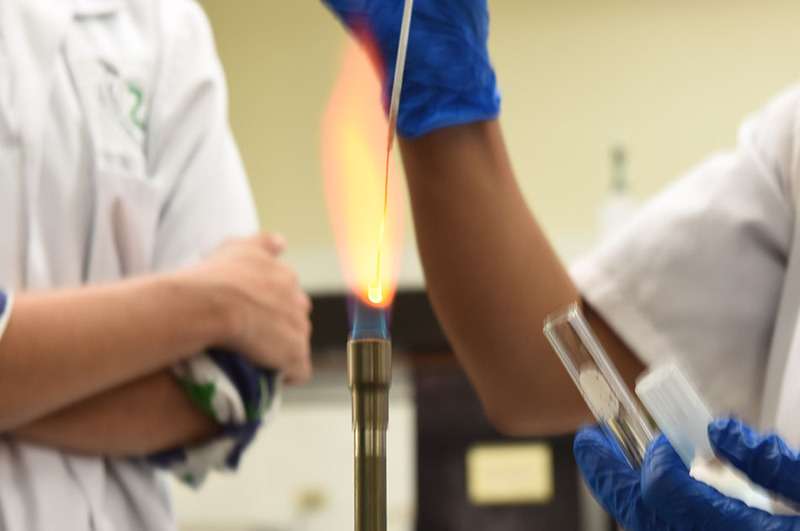 -Methods used in our microbiological analyses are traditional and offer no limitations in the applicable food matrix —an advantage over faster methods. 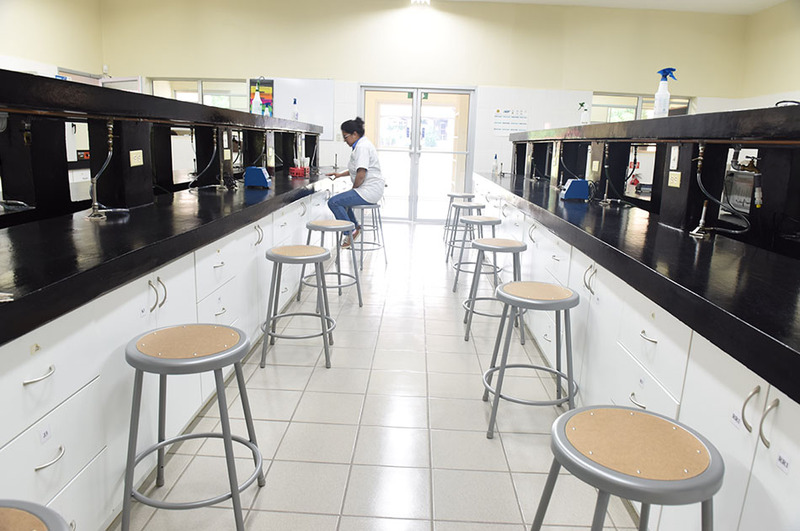 As part of our commitment to quality and continuous improvement, we increase the services offered by our laboratory and include more methods in accreditation processes every year. 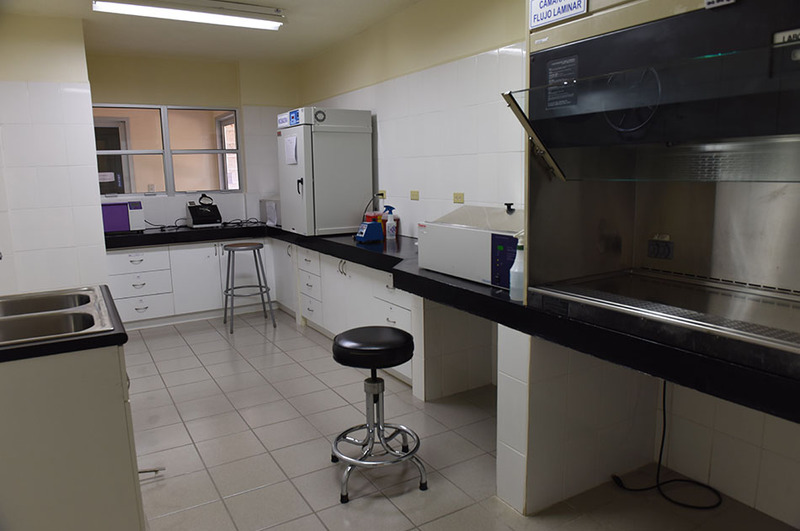 Test laboratory Accredited by OGA and the Honduran Accreditation Body (OHA for its initials in Spanish). 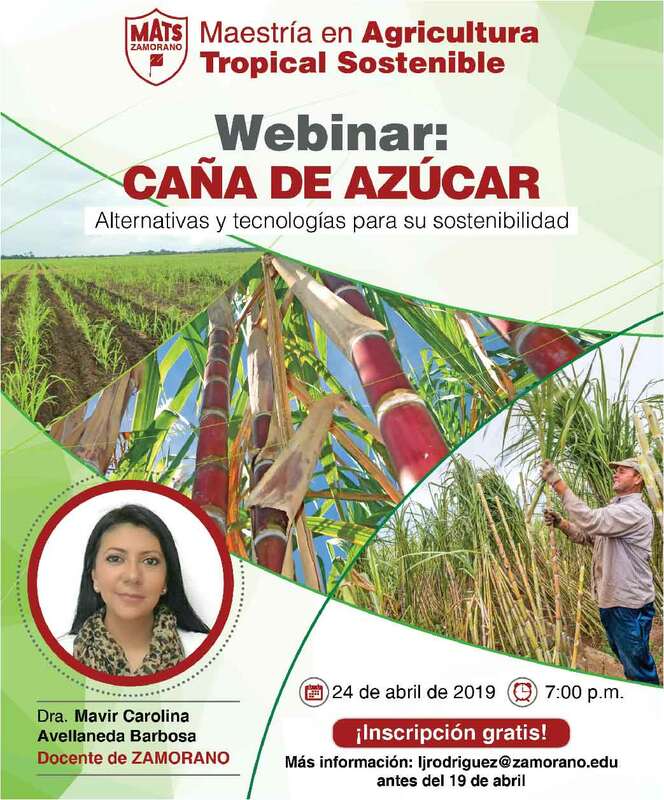 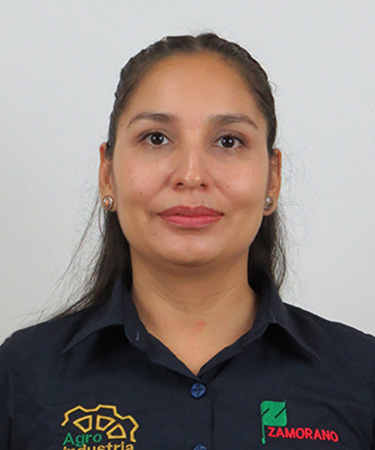 The OGA is signatory to the IAAC-MLA (Inter-American Accreditation Cooperation – Multi-lateral Recognition Arrangement) and the ILAC-MRA (International Laboratory Accreditation Cooperation – Mutual Recognition Arrangement) for inspection bodies and testing and calibration laboratories.